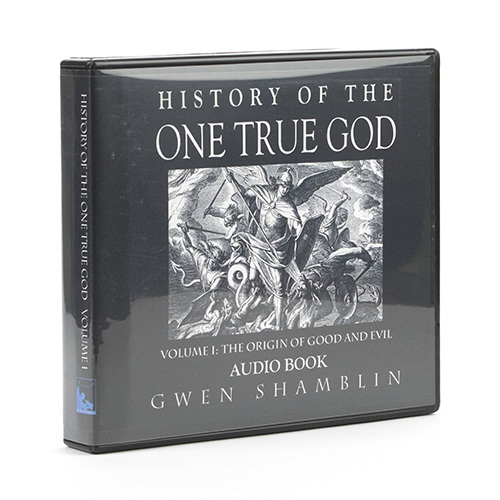 History of the One True God is a six-week in-depth study of the great love shown by God for all created beings and the appreciation due Him in return. A moving study which will strengthen your relationship with God more than ever before. These audio lessons reinforce the video lessons available on WeighDown ALL ACCESS.